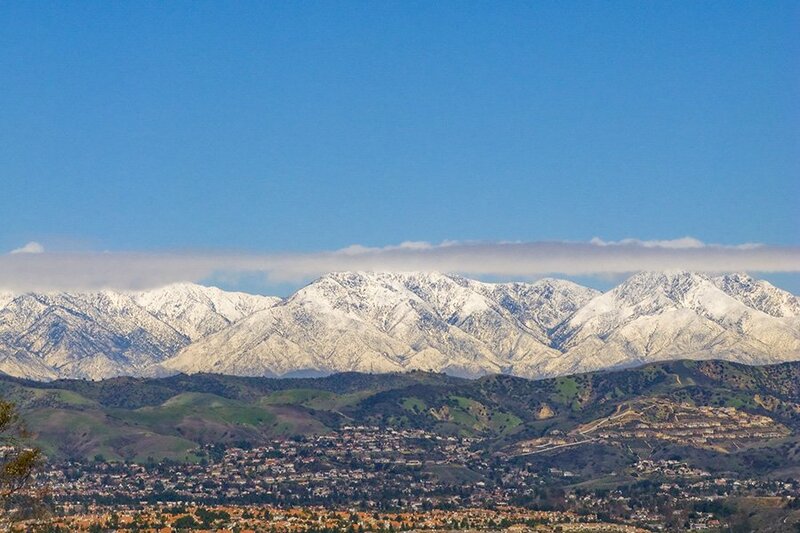 Welcome to California's Inland Empire region! 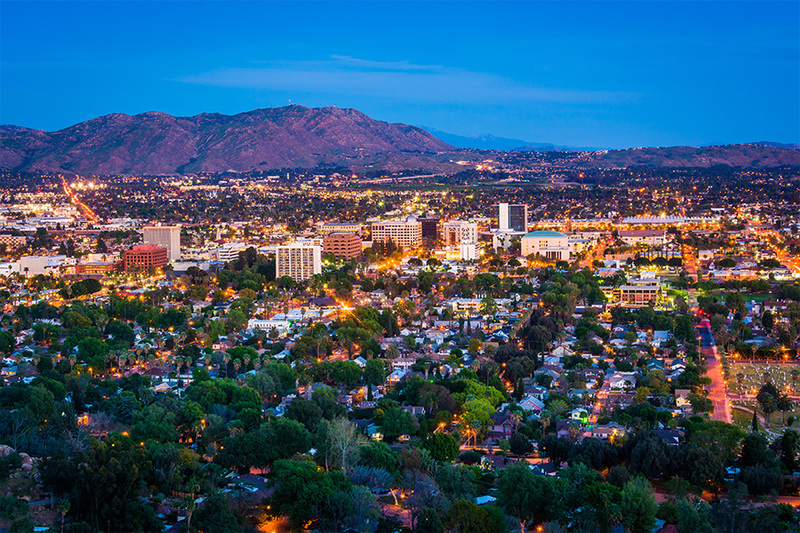 Containing more than 50 cities and encompassing an area that is roughly two-thirds the size of Connecticut, the Inland Empire is the largest region in Southern CA. 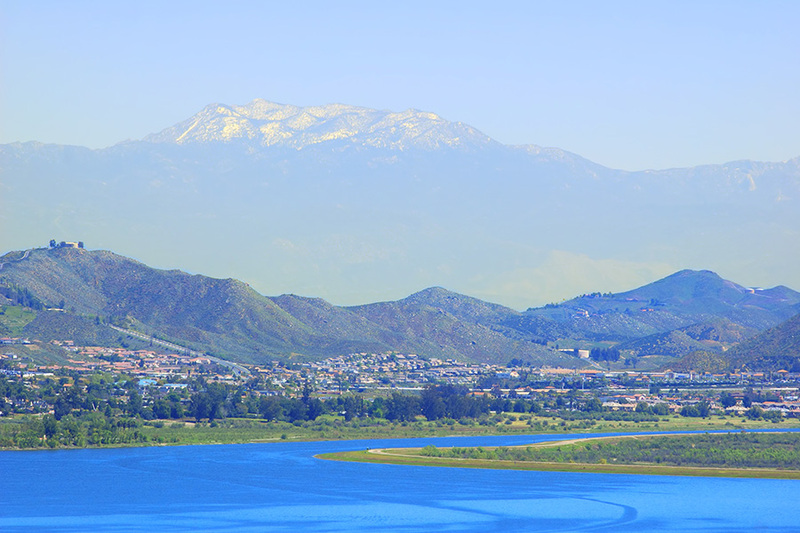 Major cities like San Bernardino, Riverside, Ontario, Lake Elsinore, and Corona are located here, so when you choose to call the Inland Empire home, you are never far from everything you could ever possibly need. 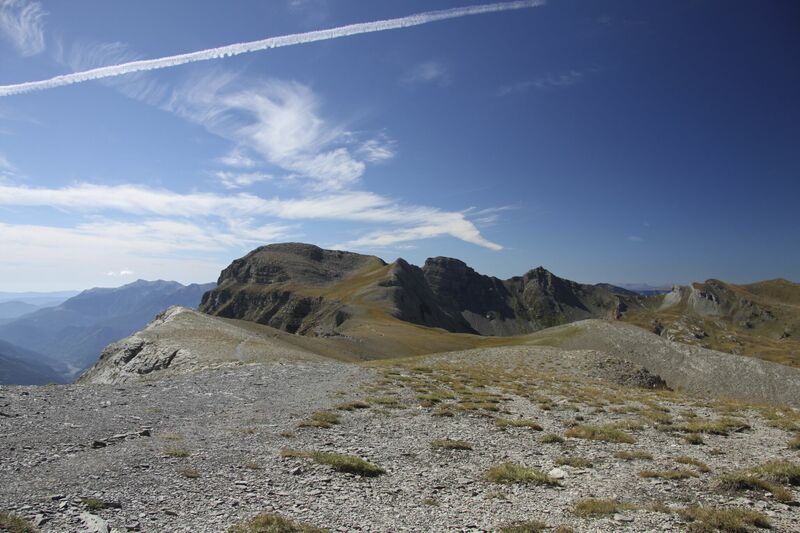 This area is surrounded on all sides by hills and mountains that provide spectacular views, countless hiking opportunities, and more. Do some skiing during the winter months at Big Bear, Mountain High, or Lake Arrowhead, or spend your summer weekends camping at Joshua Tree. There are also a few must-visit parks, including Sycamore Canyon Wilderness Park and California Citrus State Historic Park. 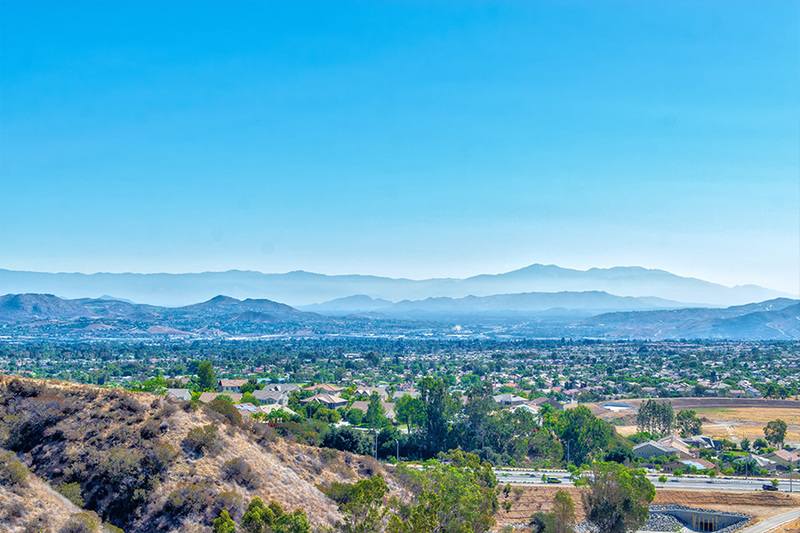 Living in the Inland Empire means never being far away from outdoor recreation but still enjoying all the amenities and conveniences of living in a big city. Your Inland Empire apartment will be also located nearby world-class shopping destinations. There is no need to head to Los Angeles to pick up a new wardrobe! Find everything you need at Victoria Gardens, Promenade Mall, Inland Center Mall, Tyler Mall, or the Shoppes at Chino Hills. 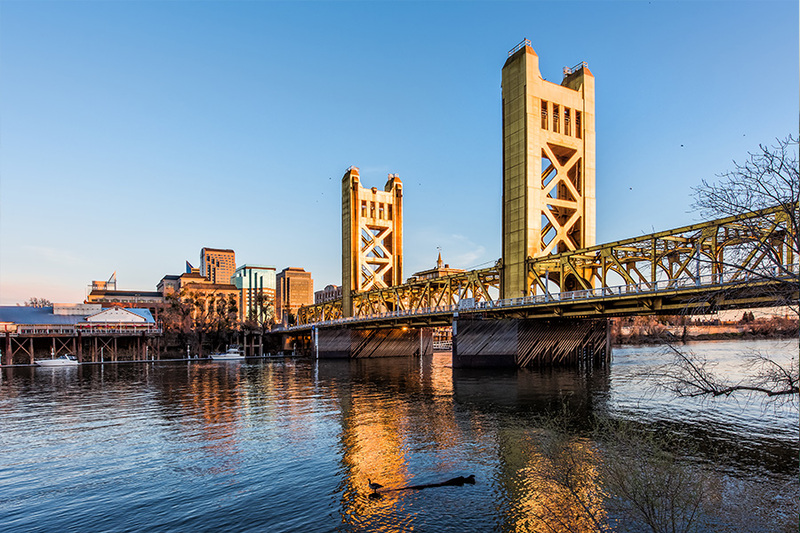 You'll also find plenty of great places to grab a bite to eat, plus the Inland Empire has a thriving music scene. Home to several well-known bands, the region also boasts several concert venues and music halls. Check out the Riverside County Philharmonic, San Bernardino Symphony, Riverside Municipal Auditorium, or the Theatrical Arts International for a great show that you are sure to enjoy. If you are looking for apartments for rent in the Inland Empire, search no longer! At Weidner Apartment Homes, we have several properties throughout the area with luxury amenities like pools, fitness centers, secure access and much more. Whether you are looking for a studio apartment or one with a few bedrooms, we have you covered. Contact us today to learn more about living in one of our great communities.